The Sarawak government has rejected the Land Public Transport Commission’s (SPAD) proposal of using diesel buses for the Stage Bus Service Transformation (SBST) programme. The programme will see the introduction of 130 buses covering 27 routes across the city, including Kota Samarahan, Batu Kawa, Samajaya, Santubong and Telaga Air. According to reports by The Star and The Malaysian Insight, the state government said electric buses should be considered instead, in line with its focus on using clean energy for public transport. Previously, Konsortium BBK (KBBK) was awarded RM204.9 million to carry out the SBST programme in Kuching and Samarahan Divisions in southern Sarawak. If the state government had accepted SPAD’s proposal, diesel buses (expected to cost RM600,000 each) would have begun servicing routes by the third quarter of this year. “Nobody use smoky buses anymore. What would the environmentally-conscious tourists and foreign visitors say?” said Sarawak chief minister Datuk Amar Abang Johari Tun Openg. He added that rejecting SPAD’s proposal will see the transformation project be pushed back, but the introduction of electric buses could still happen within the next three years. “We have deliberated on the matter and decided that all buses for public transportation will use clean energy. 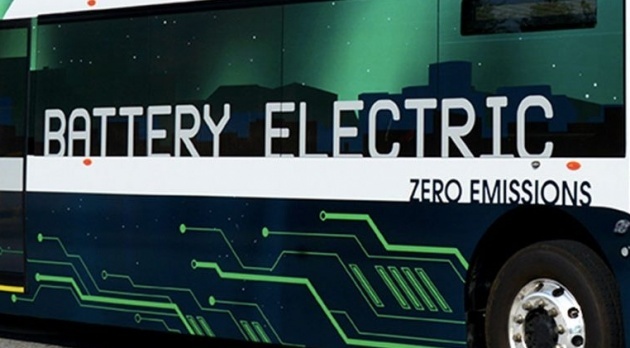 The higher cost of electric buses means that SPAD might allocate fewer buses for Kuching but the important part is that we are looking to cut urban pollution and become more environmentally friendly,” he stated. Moving forward, there are also plans to introduce hydrogen-powered buses as part of a pilot programme to transport tourists around the city. “Before we commission the hydrogen buses, we have to build a filling station that will be located in Bintawa. We hope to roll out the hydrogen buses at the end of the year,” Abang Johari said. 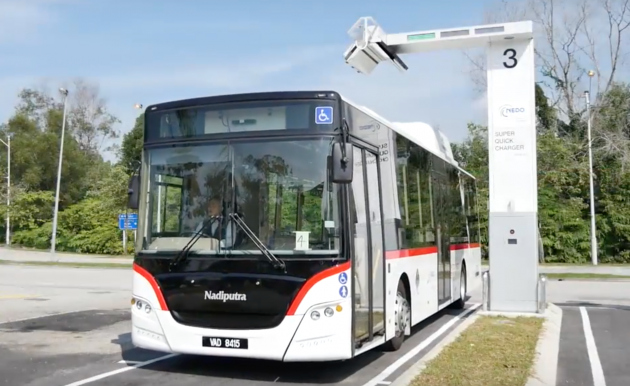 The post Sarawak government rejects SPAD’s proposal for diesel buses, will focus on electric, hydrogen buses appeared first on Paul Tan’s Automotive News.